3 fully finished floors - Maple Kitchen cabinets on Main - 12ft high ceilings in Living and Dining Rooms - tons of possibilities - den on main has closet and can be used as bedroom.-large Master bedroom - China/Spice Kitchen on Main - Room for the extended family and - so much more. 6 Bathrooms - 7 Bedrooms - The potential is here. 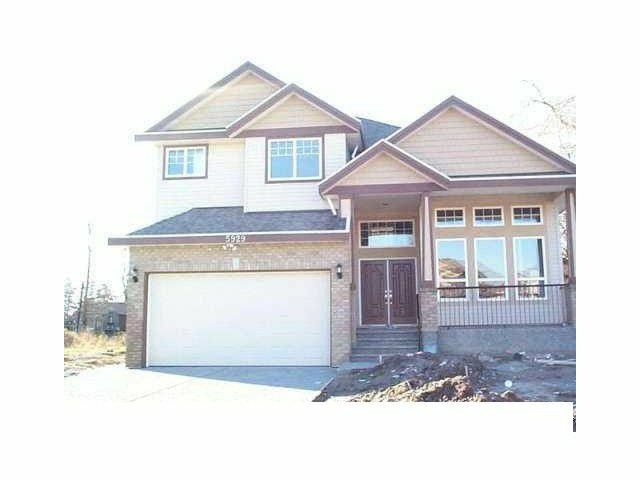 Located in a quiet cul-de-sac close to schools, transport, shopping, recreation and highway access.